Breaking it down into these timeframes will help prevent a “by the seat of your pants” decision by making you think long term. What will the consequences be if I decide to buy now or wait and save more money for a down payment? 10 Minutes? 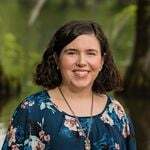 I’ll feel excited to be making a huge change. I’ll have to immediately start watching my credit and spending habits, because it could affect my ability to finance the purchase. 10 Months? If I buy a $250,000 house with a $10,000 down payment and 30-year fixed mortgage at 5% interest, I’ll pay $1,355 per month. It’s a little bit more than I want to pay, but I can afford it. 10 Years? Finance experts are predicting the average interest rate to rise .5% in 2014. Buying immediately and locking in my rate at 5%, instead of waiting until I save another $10,000, will potentially save me $21 per month and $2,520 over the course of 10 years, if rates go up .5%. Use our Mortgage Calculator to determine your own numbers. What will the consequences be if I decide to sell my home now and move my family closer to my parents? 10 Minutes? I’ll feel excited and slightly overwhelmed to be making the move to be closer to my loved ones. I’ll have to immediately start taking steps to prepare my home for sale, including choosing a Realtor, making repairs, cleaning, staging, etc. There will a lot of work and time invested into the process, and my daily schedule may be affected. I may also have to spend money initially to get the home in selling condition. 10 Months? If all goes well, my home will be sold and we’ll be moved into our new home. If not, I need to seriously consider the reasons why my home has not sold – high listing price, needed repairs, structural issues, etc. I may not make as much money off the sale as I originally expected in order to make it happen. 10 Years? My kids will have the memories of their time spent with my parents and I’ll have additional help in raising them, which will improve their quality of life overall. If you would like us to walk through your home and advise you on what steps you may need to take to get it ready for sale, give us a call! 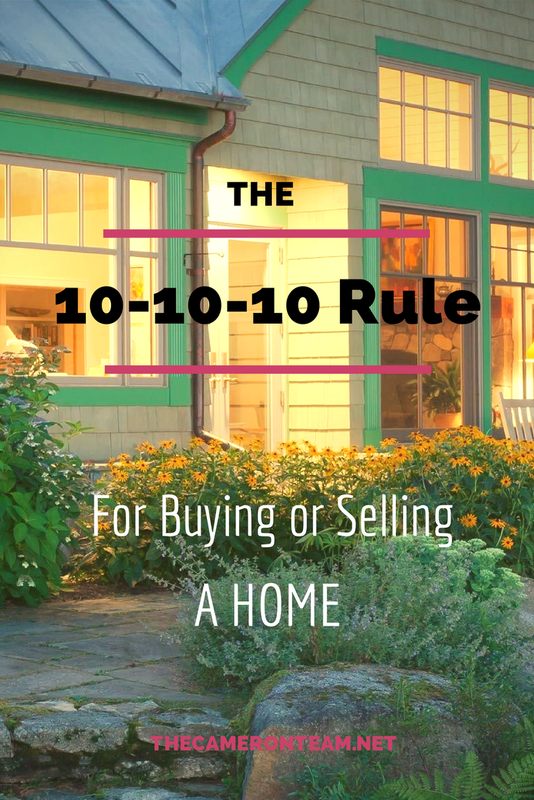 Now, these are just a few examples and everyone’s situation is different, but you can see how someone may apply the 10-10-10 Rule to the decision of buying or selling a home. You may also find it beneficial to go into deeper details in your answers, especially where personal finances are concerned. If you want to learn more about the 10-10-10 Rule, Author Suzy Welch has written a book about it. If you have any questions about buying or selling a home, you’re welcome to give us a call at 910.202.246 or send us a message through our Contact page.